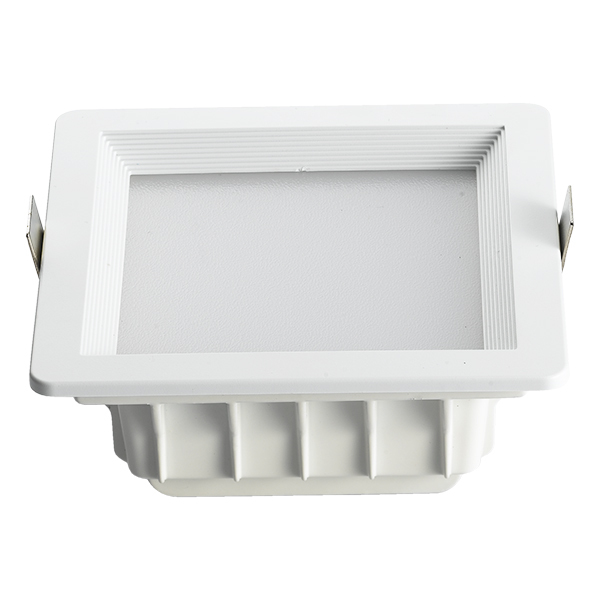 Our LED square downlight DLQ125 20W has high light intensity. 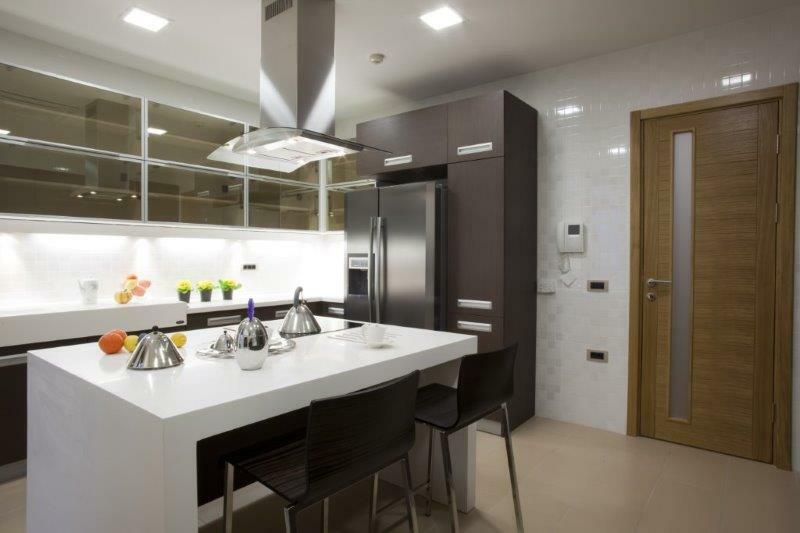 This downlight is ideal for domestic or commercial lighting applications where a more achitectural style product is needed. The DLQ-CT downlight has a variable colour range adjustment from warm white to cool white depending on the mood required in the room.This fitting is also dimmable to give even further flexibility in lighting controlled by the ECO1 App or the hand held remote. The fitting is suitable for a range of home lighting or commercial applications.